The 2001 Bakken Oilers are coached by John Drady (head coach), Tom Phillion and Travis Smith. Players are from Western North Dakota, Saskatchewan, Canada and the Twin Cities area. 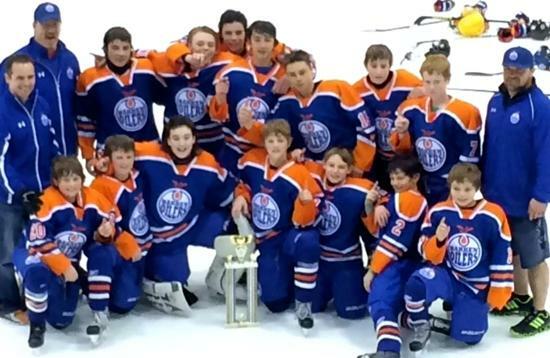 2001 Bakken Oilers Win Combat Cup!